University of Economics Ho Chi Minh City – UEH (www.ueh.edu.vn) is the top 15 key university that provides education, training, research and consultancy in Vietnam. 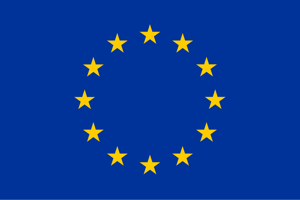 UEH’s mission is to develop theoretical and practical knowledge and produce excellent human resources related to economics, business management, law, public policy, accounting, banking and finance to enhance solutions for practical economic and social problems arising in Vietnam new developing (Doi moi) period. The institution delivers effective research and consultancy to government policy makers and enterprises. The university has long cooperation and relationship with local and international organizations in education, training, and research. The university provides undergraduate and postgraduate education for students from the country and foreign countries such as Laos and Cambodia. Graduates of the university since its establishment include: 190.000 Bachelors, 5.355 Masters and 439 Doctors. UEH now provides graduate and postgraduate education (master, doctoral programs) to over 50.000 students per year. The university has 680 lecturers, including: 7 Professors, 44 Associate Professors, 6 People Teachers, 34 Excellent Teachers, 158 Doctors, and 178 Masters. UEH has 3 research institutes, 2 education institutes, 5 training and consulting centers, and one academic journal of Journal of Development Economics in both Vietnamese and English language. Annually, the university contributes over 10 practical and scientific research projects for Ministry and Province governments in Vietnam to enhance economic and social development, conducts 40 academic research projects and 30 consultancy projects. UEH also publishes 50 textbooks and manuals, 80 papers in local journals and about 20 papers in international journals and seminars. The main research and consultancy fields of UEH are in economics, business management, marketing, accounting, law, bank and finance, and others. UEH involve directly in PW1, PW5, PW6, PW9 and contribute to work in all other WPs. UEH’s main expertise is in economics and business management. In the School of Economic, the team is strong at agricultural economics, agribusiness and agri-marketing, value chain, linkage in farming, agricultural competitiveness, rural development and international economics. 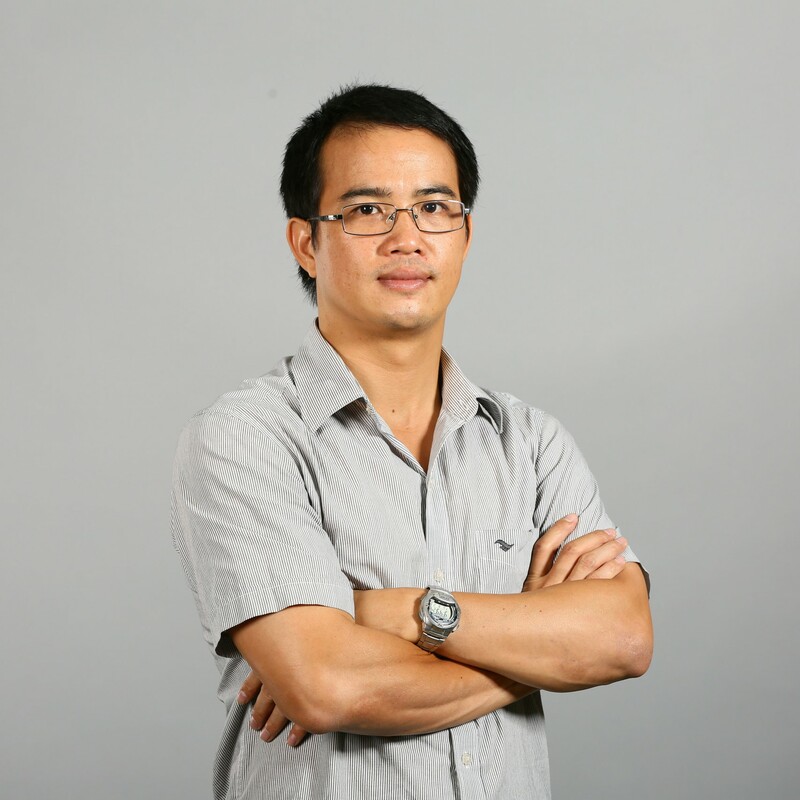 (male) Mr. Viet Van Hoang (Hoàng Văn Việt – Viet Hoang) is the lecturer and research fellow of UEH. He holds a Diploma degree in Agricultural Economics, Master in Business and Marketing Management, and PhD candidate in Agribusiness and Agricultural Economics. 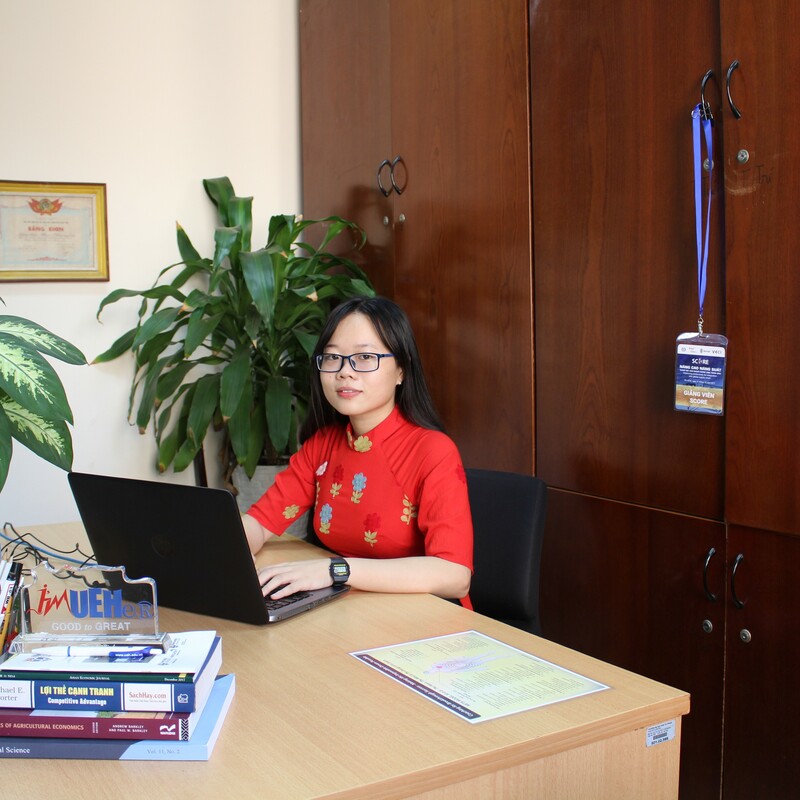 Viet’s main role is to conduct research, consultancy and to deliver lectures of agribusiness and marketing, international economics, agricultural economics and others. He has been working in local and international projects related to international economics, agricultural competitiveness, agricultural value chain, vertical & horizontal linkages in agriculture, food consumer behavior, business incubator, and Benchmarking. 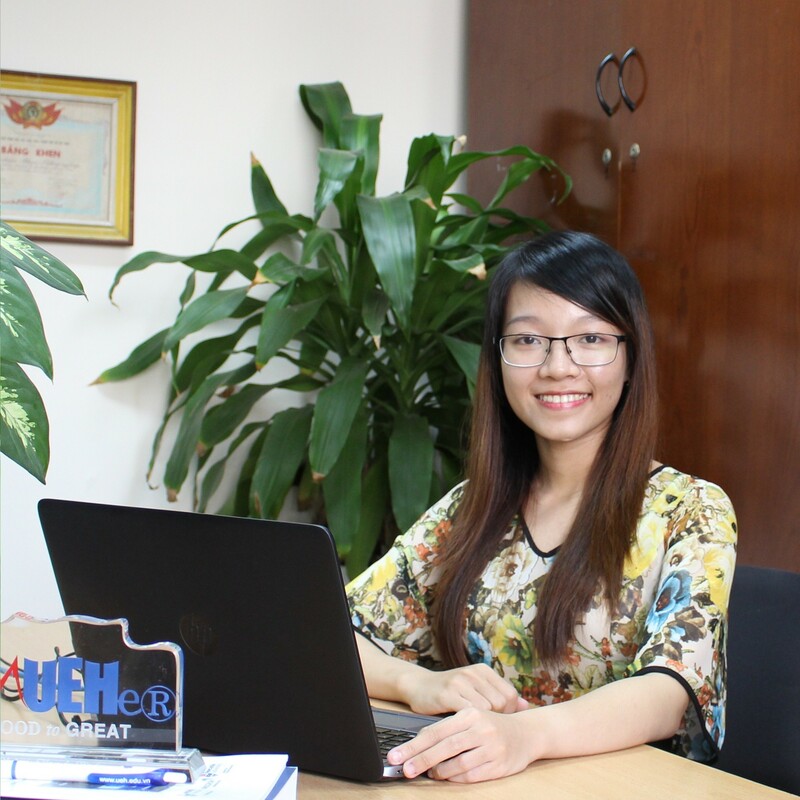 Previously, Viet has over 7 years working experiences as sales and marketing director positions in international and local companies such as TOTO Vietnam, Saigon Rita – Kohler Vietnam and Duc Khai Group. (female) Ms. An Quynh Nguyen (Nguyễn Quỳnh An – An Nguyen) is the research fellow of University of Economics Ho Chi Minh City. An has graduated the Bachelor Degree of Economics (University of Economics Ho Chi Minh City). She has the research experience in international economics, contract farming, agricultural economics, food market and value chain, and gender equality. 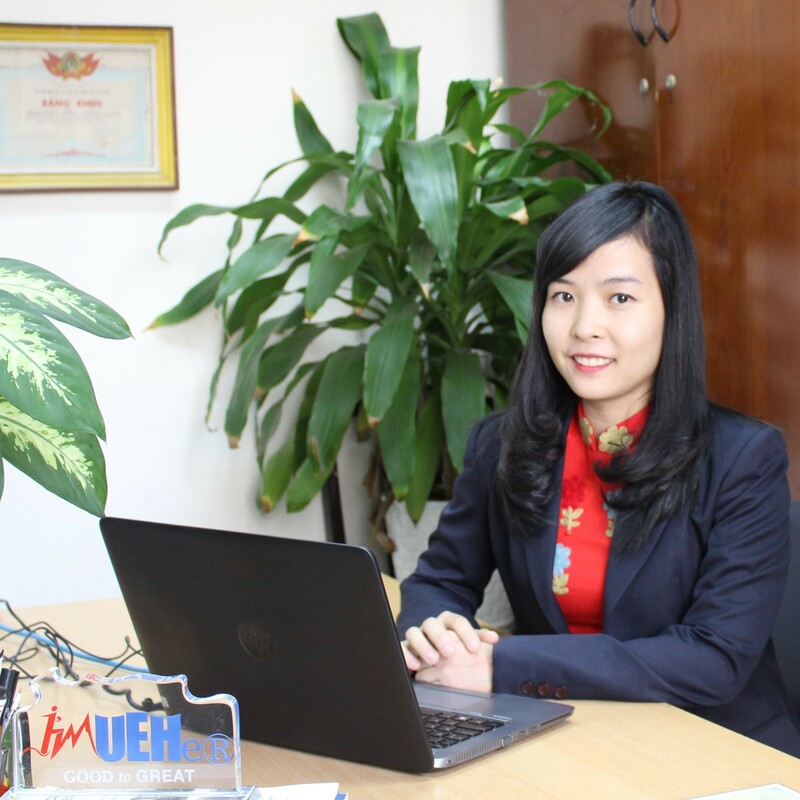 (female) Ms. Mai Hong Nguyen (Nguyễn Hồng Mai – Mai Nguyen) is currently the research fellow of University of Economics Ho Chi Minh City and the lecturer of Van Lang University. Mai has graduated the Master of Business at the International School of Business (University of Economics Ho Chi Minh City. She used to work for Careerbuilder.com as a Recruitment consultant from 2012 to 2013. From 2014 to 2016, she worked as a Human resource Manager for Hitas Joint stock company, specializing in retail industry. Mai has the plentiful research experience in cooperative in agricultural production, agricultural economics, food consumer behavior, food market and value chain, and human resource management. (female) Ms. Phuong Phan Truc Nguyen (Nguyễn Phan Trúc Phương – Phuong Nguyen) is a research fellow of University of Economics Ho Chi Minh City. Phuong has graduated Bachelor Degree of Economics (University of Economics Ho Chi Minh City). She has the research experience in international economics, food consumer behavior, agricultural economics, and macroeconomics. 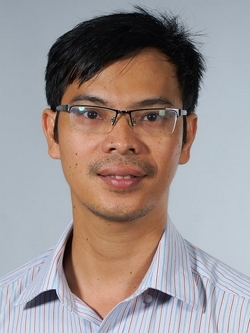 (male) Mr. Duy Khanh Nguyen (Nguyễn Khánh Duy – Duy Nguyen) is lecturer and research fellow of UEH. He holds a Diploma degree in Development Economics, Master in Business Management, and PhD student in Development Economics. Duy’s main role is to conduct research and to deliver lectures of Data Analysis, Forecasting, Econometrics, Labour Economics. He is also used to work as research manager for projects. He has been working in different projects related to labour productivity, food market, and linkages in agriculture.